The Bank House Hotel is located in Wakefield city centre with pubs, shops, restaurants and public transport a few steps away. The Grange is one of the oldest properties in Normanton (circa 1700). 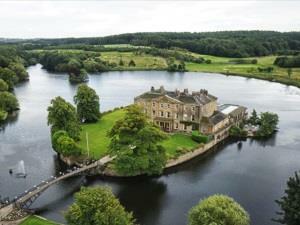 Set in its own grounds it is very quiet but close to motorway networks and town centre. 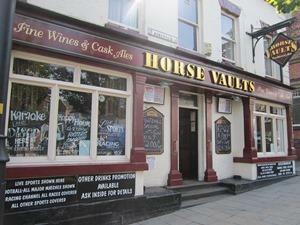 Stay in the heart of Pontefract town centre at The Horse Vaults Public House. 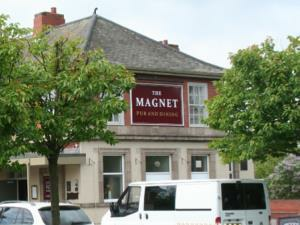 You’ll always receive a warm welcome at the friendly Magnet Pub & Dining. 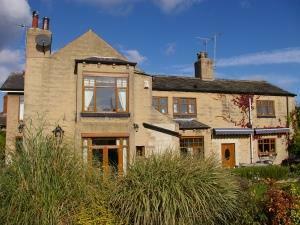 The Olde Tavern Lodge is a family run bed and breakfast located in the heart of Pontefract. 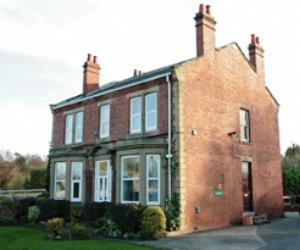 Situated in the historic market town of Pontefract. Tower House offers guests the highest standards in comfort and hospitality. 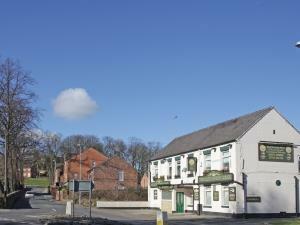 Close to Xscape Castleford, Pontefract Racecourse, Darrington Golf Club and Pontefract Golf Club. 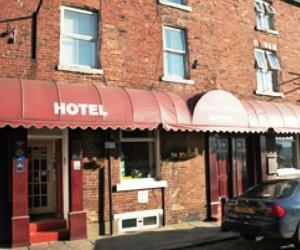 We are pleased to welcome you to Wakefield Limes Hotel. 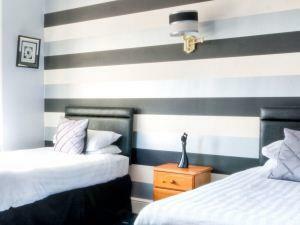 The former 19st century old vickerage offers 21st century style, luxury and comfort during your stay. 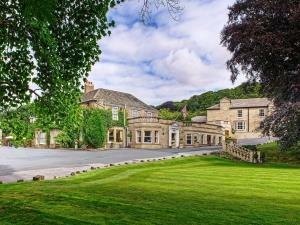 Wentvale Court is a restored Victorian hotel set in a Landscape garden which is in an ideal location for Xscape and Junction 32 shopping outlet as well as an excellent location to access major motorway networks. 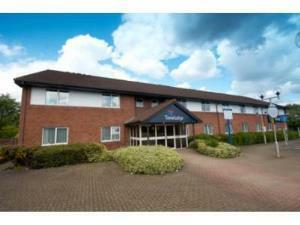 Looking for somewhere to stay in Castleford? 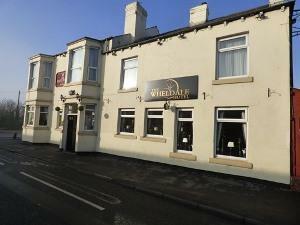 Look no further than Wheldale Hotel.